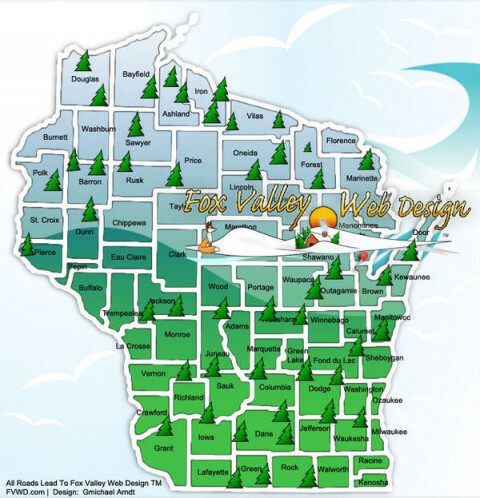 Click/tap here to find the best Wisconsin professional website designer for your needs! 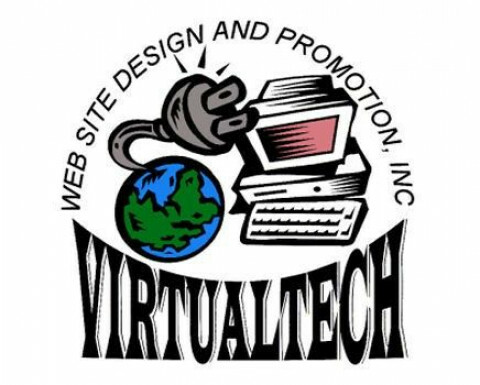 Before Twitter, before Facebook, and (gasp) even before Google, there was Virtualtech Website Design and Promotion, Inc. - designing/redesigning and marketing websites. We have been doing this since 1997 and have a proven track record of successful websites and one of the most extensive website portfolios around. 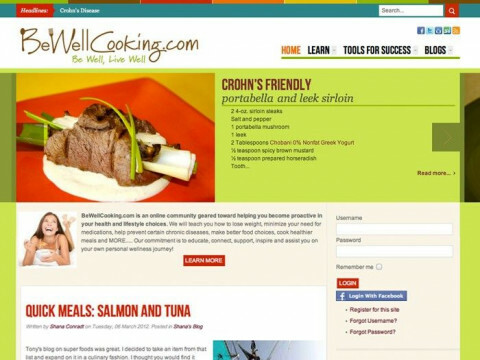 All of our websites are attractive, functional, effective, and designed for mobile devices. 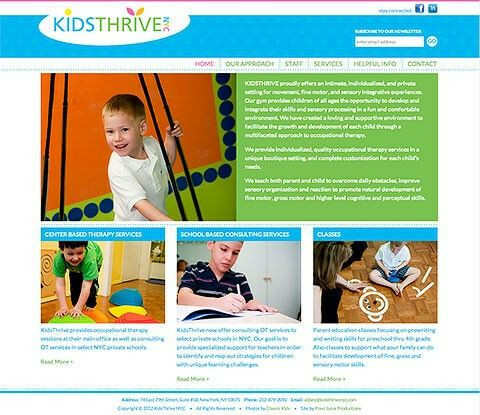 Virtualtech Website Design and Promotion, located in Appleton, Wisconsin, provides website design and redesign services - including responsive sites. 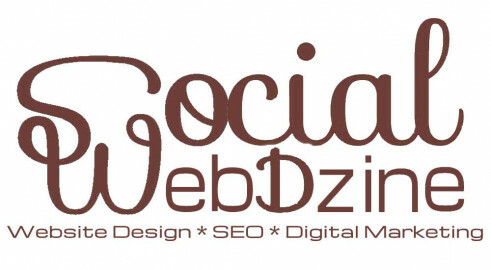 We also provide search engine optimization (SEO), email and social media marketing. Media 3 Group LLC is a full-service digital media solution and design business located 15 minutes north of Milwaukee, and serves businesses large and small throughout the United States and Europe. 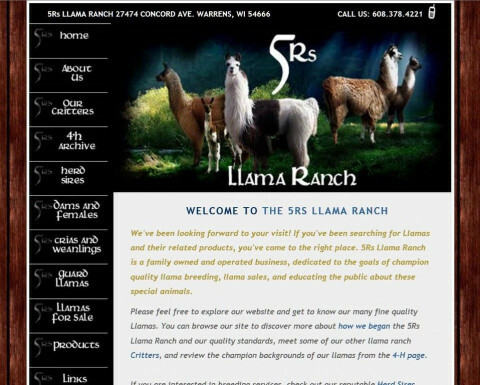 The company is headed by Cindy Bird, an established website developer and designer with over 20 years of experience within the advertising, promotion, graphic design and web development industries. needs and completing projects on schedule. Our team has the know-how and passion to take your business into the digital world. 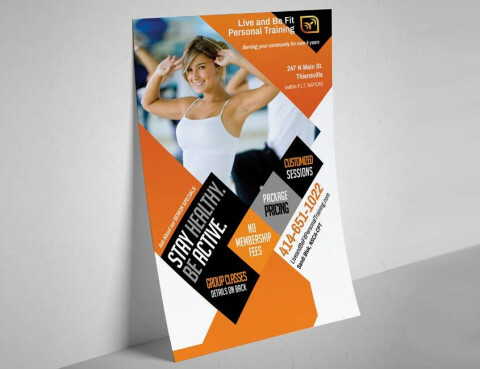 Let us put our expertise in creative design and development as well as marketing strategies to work for you today! 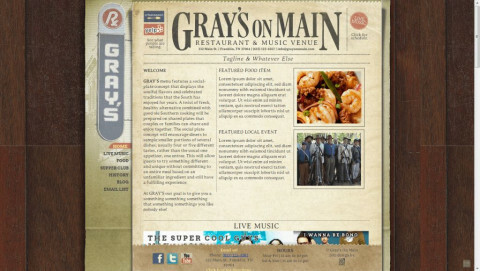 One thing that sets Overflow Local apart from local designers is we offer a FREE frontpage concept site. We are so confident in the work that our creative experts perform that we will let you get a free taste of the work before you buy anything. We will develop a functioning model front page for your site. From there, you can decide if you want to proceed, but we are sure that you will. We offer the following services: Website Design and Development, Ecommerce website development,Responsive and mobile site design. Local, National and Global Search Engine Optimization as well as SEM management. I specialize in leveling the online playing field for the small ma & pa style business. You'll get a professionally designed website that will attract new customers and impress existing customers, all for a very wallet-friendly price. You'll get more than just a web designer, you'll get a partner that will help you with marketing, create a matching business card, matching facebook & google business pages, and help you with writing content aimed at your target audience. I believe in helping the small guy, because I'm a small guy too. My mission is to help small businesses, one website at time. 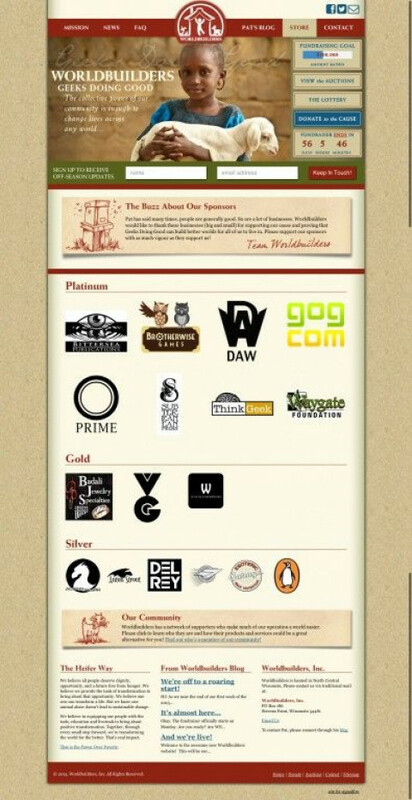 Pixel Juice Productions is a full-service, digital production company founded in 2002. 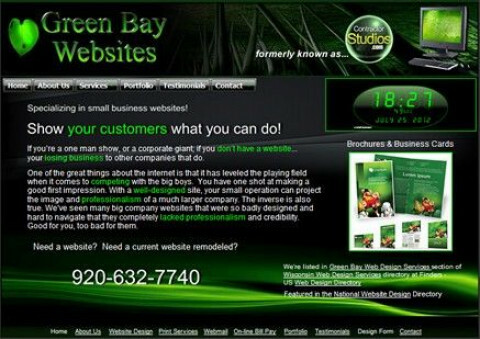 We specialize in web design and website development. 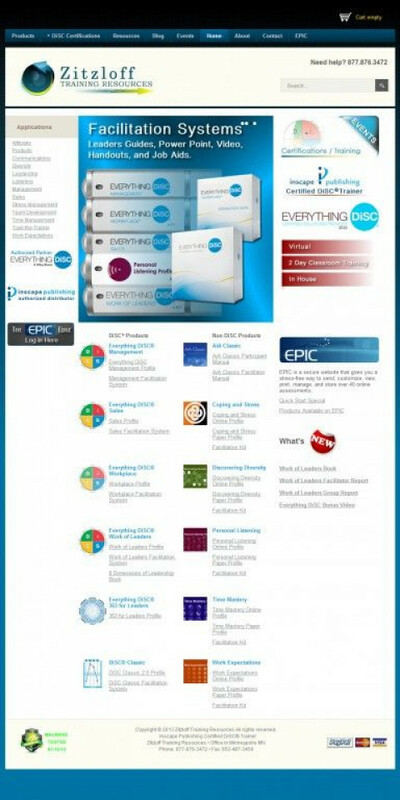 Affordable solutions for all your online needs. 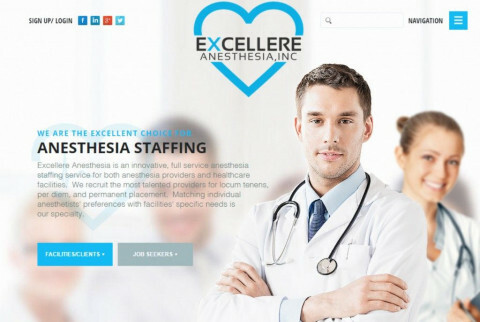 Custom website design and redesign, eCommerce, Maintenance, Hosting, Search Engine Optimization, Social Networking, Mobile sites, Internet marketing and more. Let us untangle the web for you! Based near the Greater Minneapolis and St. Paul metropolitan area, we are a woman-owned business specializing in Joomla Development, Consulting, Training, Technical Support, Search Engine Optimization and Social Media Marketing. Signalfire is a strategic digital agency focusing on creative website design, business smart social media, focused email marketing, and engaging content strategy. Signalfire’s team is a determined mix of creative graphic designers, code-fluent programmers, intuitive user interface designers, savvy content and media developers, passionate social media enthusiasts, and detail driven account managers. Our team understands the importance of every business’ brand and the ever-changing mediums every business must succeed in.